Dr. Timothy K. Pellett received his Bachelor of Science from Auburn University in Auburn, Alabama. He received his Doctor of Optometry from The University of Alabama-Birmingham School of Optometry in Birmingham, Alabama. Dr. Pellett has been serving the vision care needs of patients of Baldwin County for over 20 years. His areas of interest include family practice optometry and specialty contact lens fittings. Dr. Pellett enjoys expanding his optometry education and regularly attends seminars throughout the Southeast in all areas of eye care. He has active licensure and ocular pharmaceutical certification in Alabama, Florida, & South Carolina. 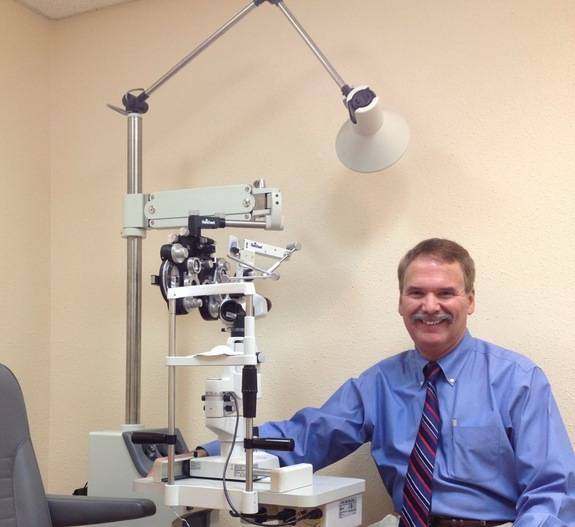 Dr. Timothy Pellett now offers eye examinations several days of the week at Amazing Eyes Optical Boutique. He also has early evening appointments most Tuesdays. Call 251-955-3939 for more information.